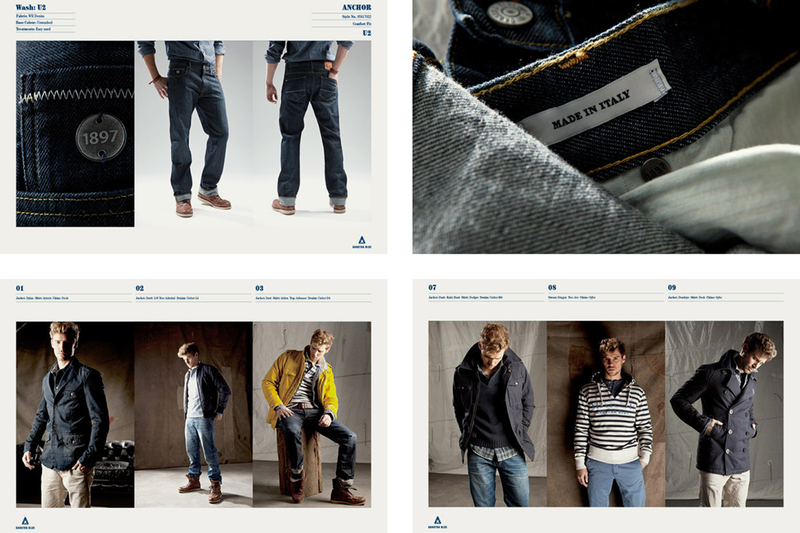 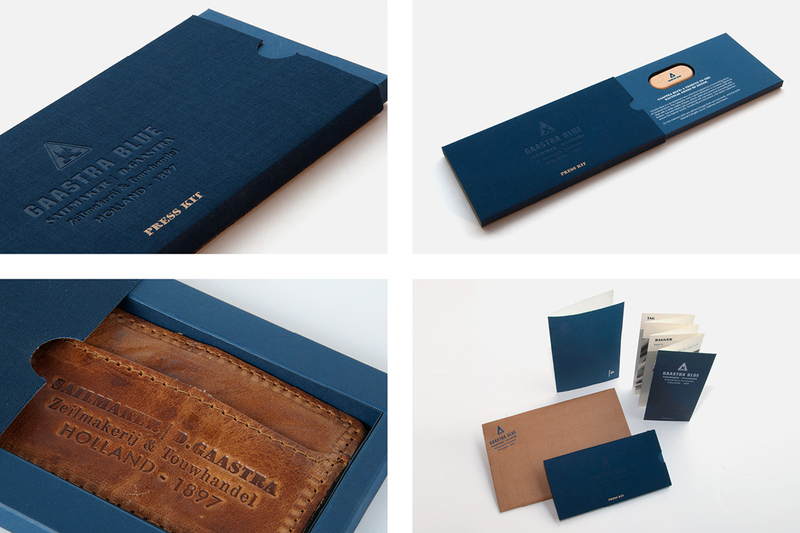 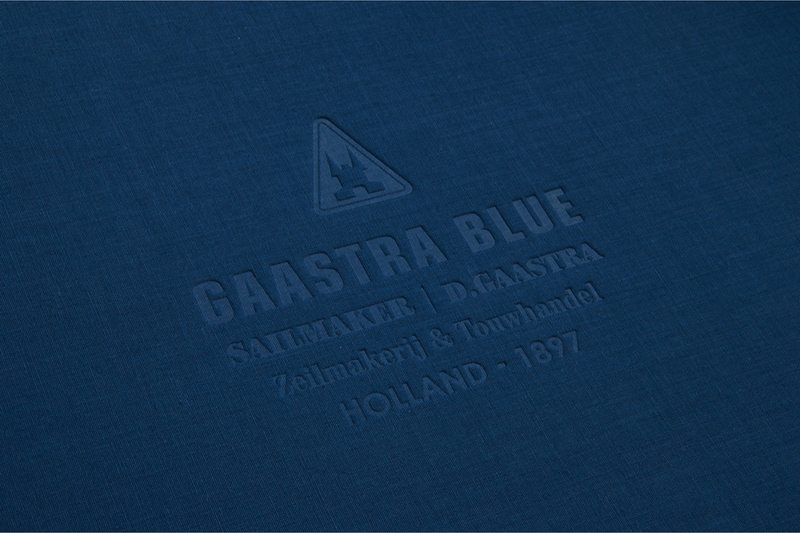 The Gaastra Blue collection is inspired by an iconic nautical heritage with a distinct denim signature. 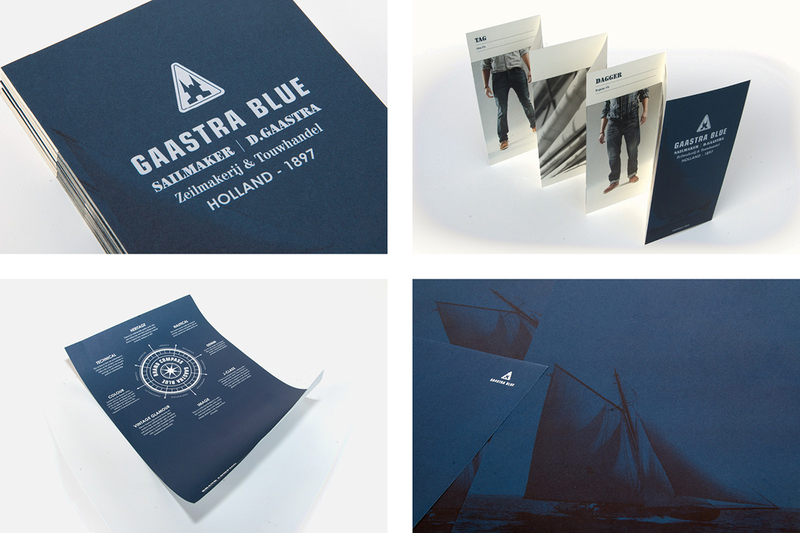 It’s separate to the main Gaastra line, so Pirate were asked to bring a denim integrity to their strong sailing identity for the first selling season. 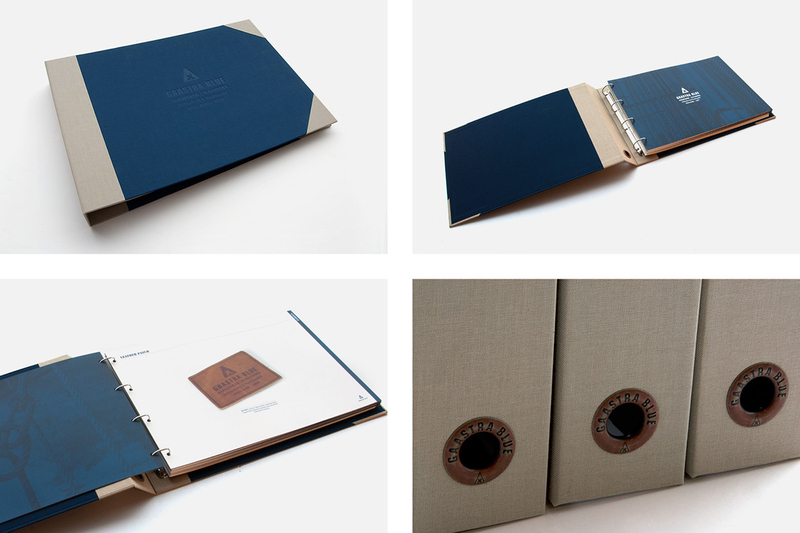 Our initial focus was a brand book and B2B tools to blow retailers out of the water.